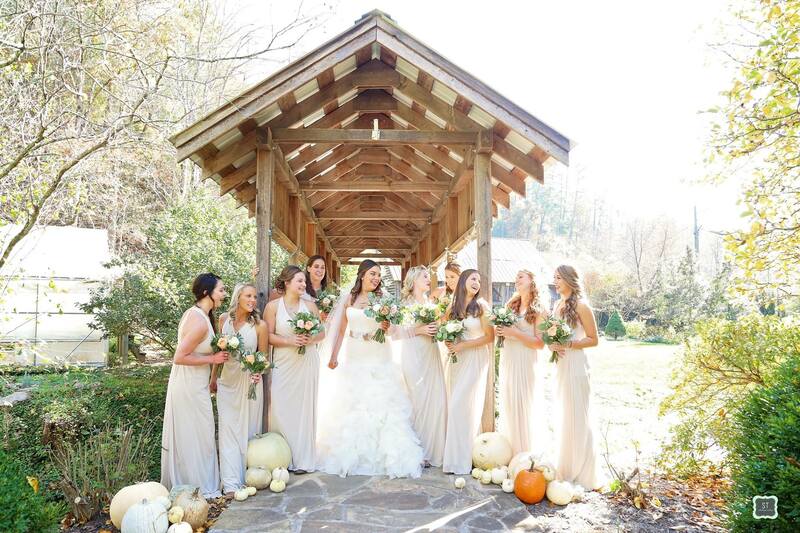 The Lily Barn is a 100 acre farm that makes the perfect rustic wedding venue, in the foothills of the Smoky Mountains. We are located just 5 minutes from the Cades Cove entrance to the Great Smoky Mountain National Park, 30 minutes from Gatlinburg and 25 to Pigeon Forge and Sevierville. Our 130 year old cantilever barn sits among a 3-acre perennial garden. 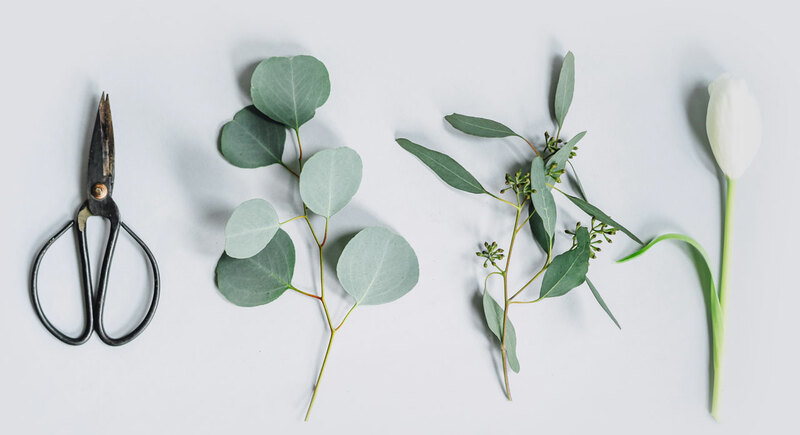 In addition to the cantilever barn, houses and outdoor garden gifts, there is an evergreen maze for children of all ages, a pond, and beautiful Day Lilies and native plants in bloom. 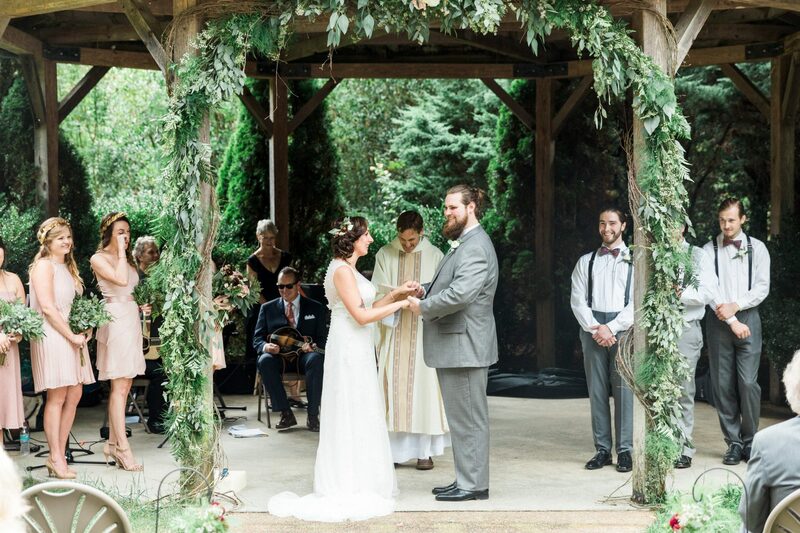 Our ceremonies are held at our tin roofed outdoor gazebo, which sits just in front of a large pond filled with water plants. 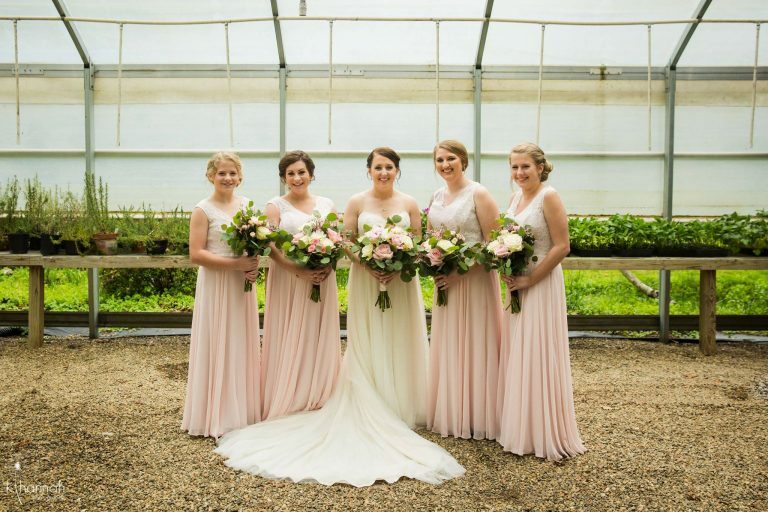 Outdoor Weddings & Receptions “Lily Barn Style” are a dream come true if you are hoping for an elegant country wedding. The open air entertainment pavilion can be used for corporate events, family or high school reunions, church groups or just about any special occasion. Full Catering Services are at your fingertips. 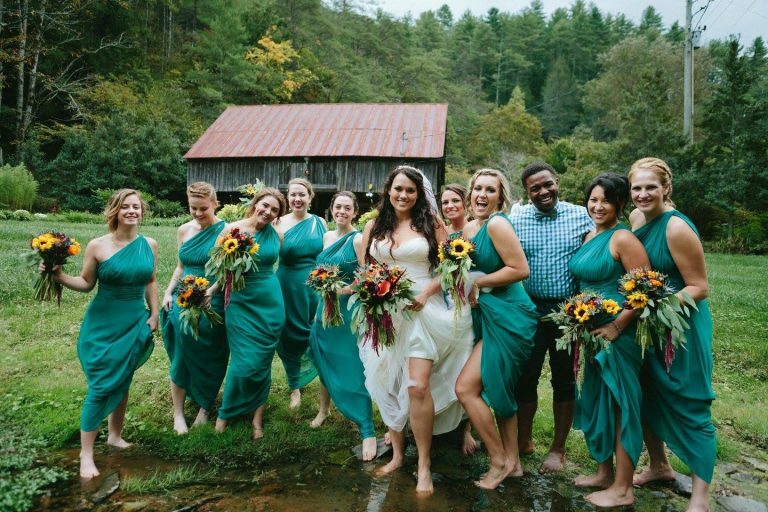 We offer many wedding amenities, such as Photography, flowers and catering at the farm, at cabins or in Pigeon Forge, Gatlinburg, Sevierville, and Knoxville. 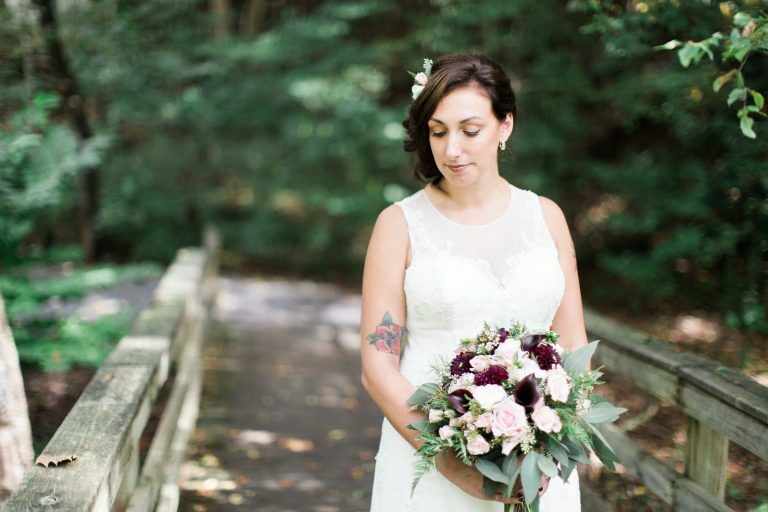 Let our wedding planners help you plan your perfect Smoky Mountain Wedding and Reception at other venues too! 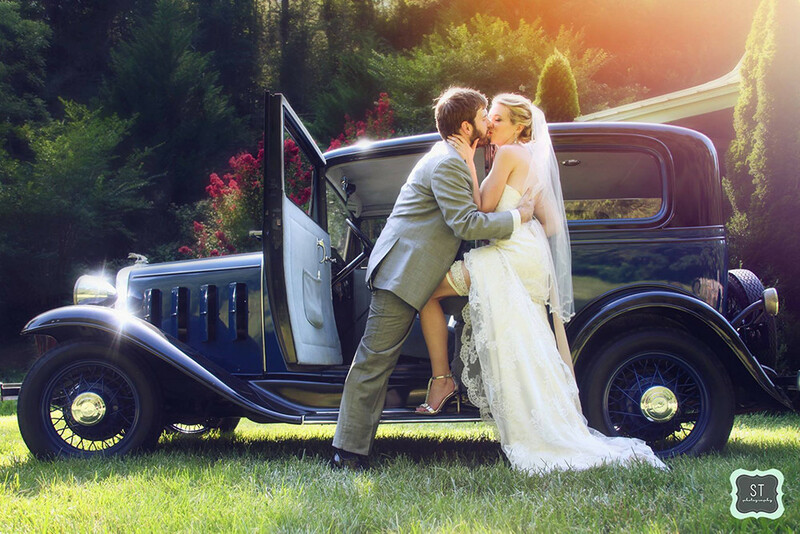 Book your Smoky Mountain Dream Wedding with us today! 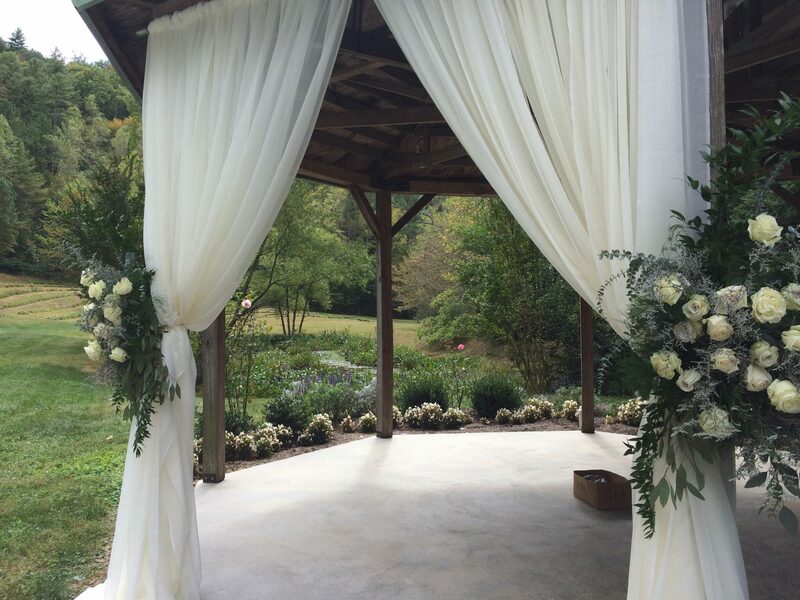 The gazebo, located in front of our pond and flanked by thousands of daylilies, provides the perfect setting for your vows. 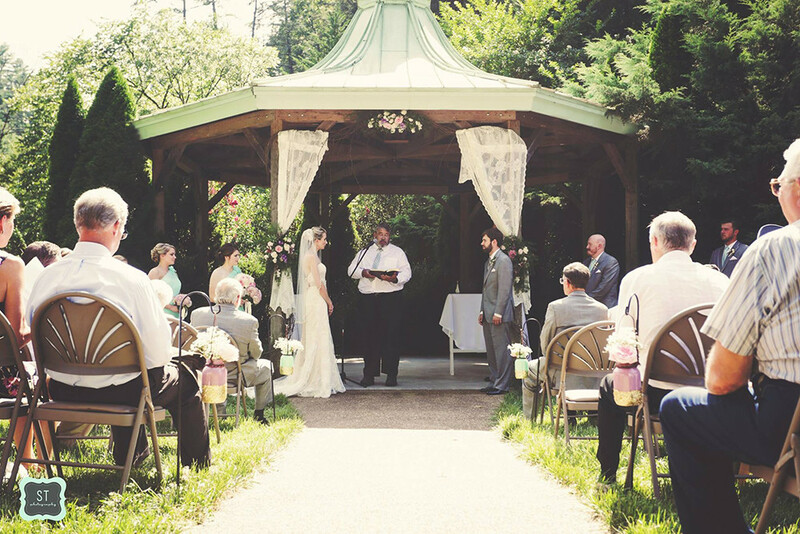 Taupe chairs are set in a shallow arch so that all may hear and see your wedding ceremony and wedding vows exchanged. And what better than being in the Smokies. 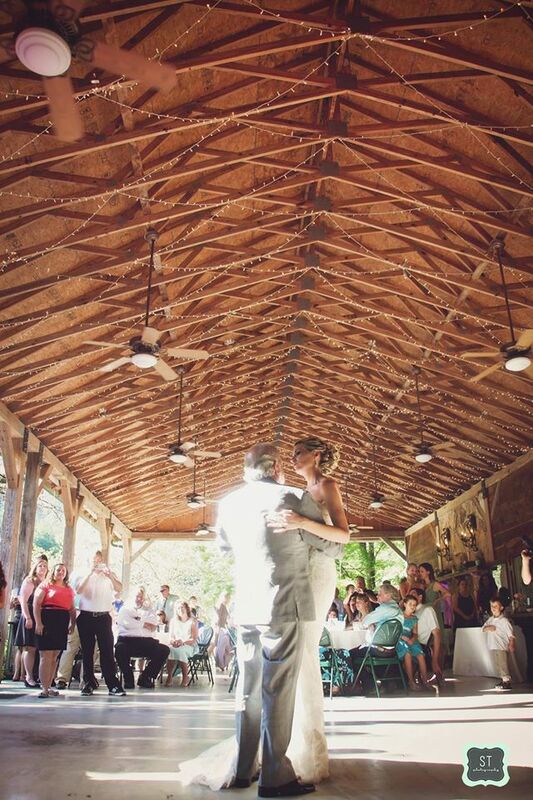 Tucked away into the Great Smoky Mountains, is our beautiful pavilion that overlooks a 3 acre perennial garden and makes a great venue for an outdoor wedding reception or a party! It seats 138 and the rest of the guests spill out onto the garden mezzanine. There’s something magical about the diamonds of tiny lights in the ceiling and the music in the air and having a Smoky Mountain Reception! 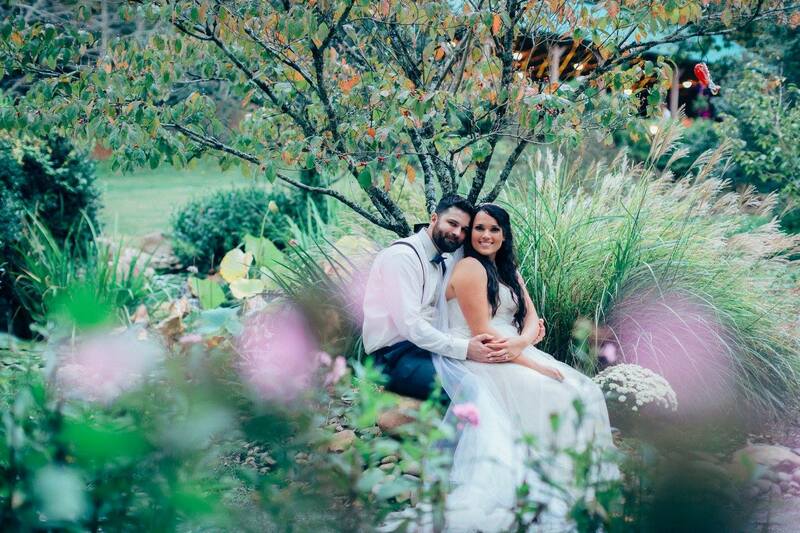 Our convenient guest lodging is just up the mountain for the honeymoon night! 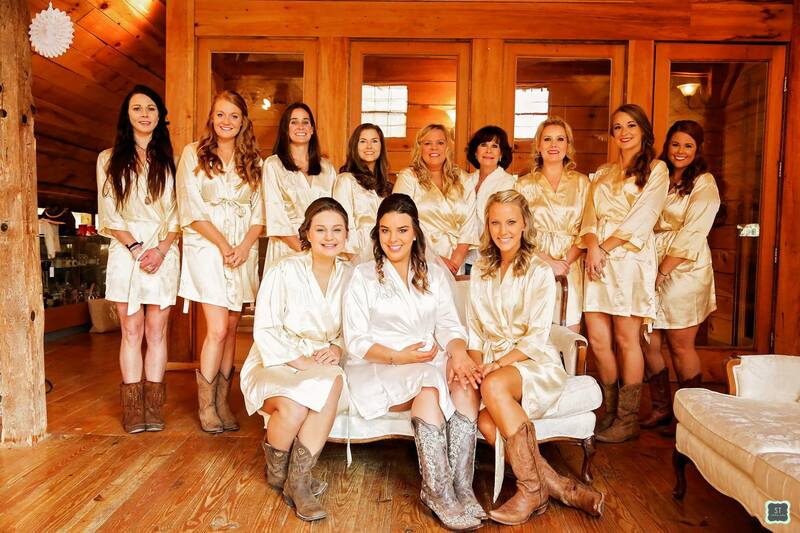 You and Your bridesmaids can enjoy our 140 year old, air-conditioned cantilever barn. 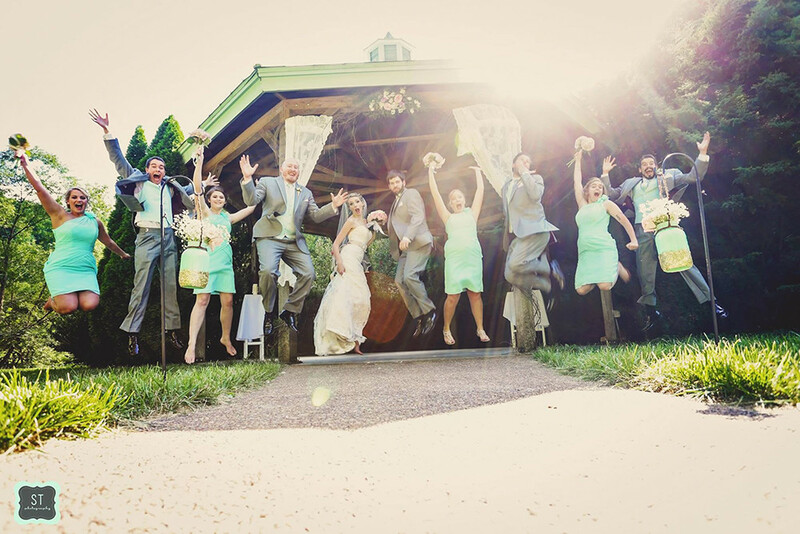 Enjoy refreshments and maybe even a champagne toast before the wedding. 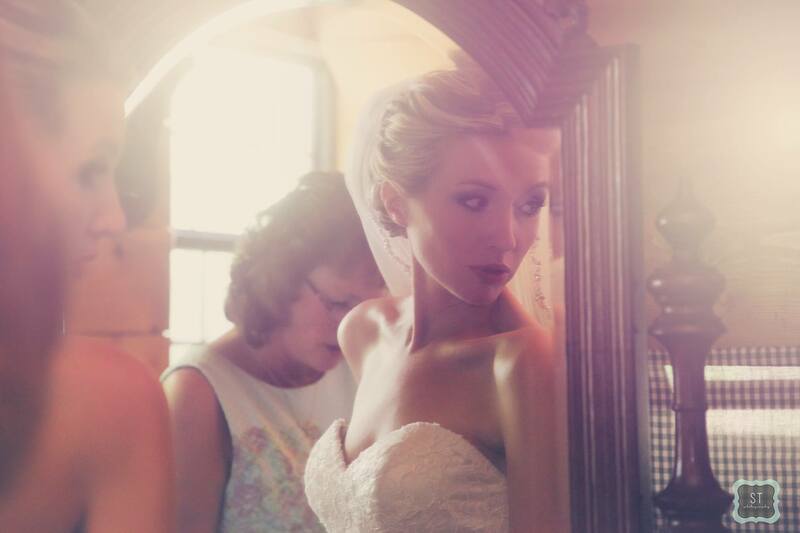 It provides the perfect dressing area, is entirely private, stress-free, and has plenty of couches for relaxing and conversation prior to the wedding. 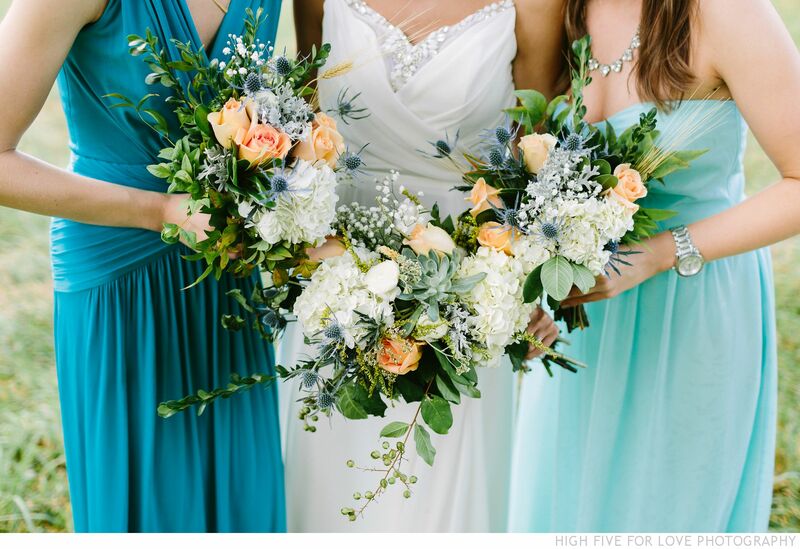 Your special day requires special attention at every level. 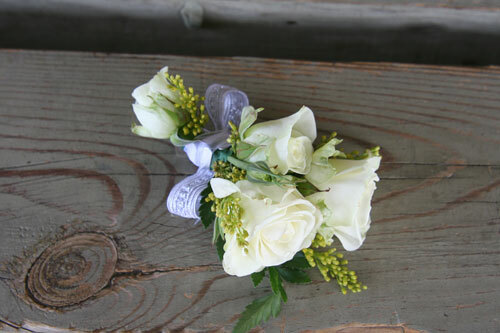 Trust in Miss Lily’s Florals to coordinate custom bouquets, boutineers, and table arrangements. 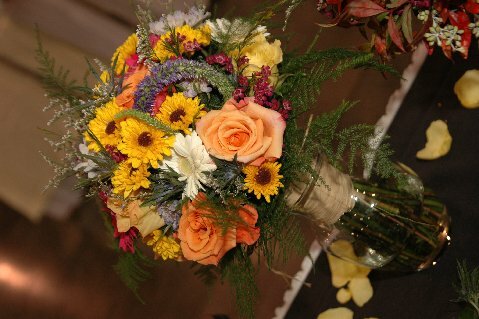 Send us your contact information and a few brief details about your event. Our professional event coordinators will be in touch soon.